Cloth products inspired by the natural beauty and serenity of the marshes, fields and hills on the Massachusettes coastline. 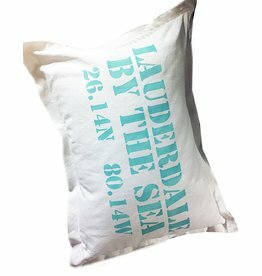 Feature customized sweatshirt blankets, half bistro aprons, ring bearer pillows, catch all bags, large totes, cloth napkins, key chains, laundry bags, wine bags all hand made, hand painted by MFH designers. MFH Marshes, Fields & Hills personalized and customizable cloth goods just for you.